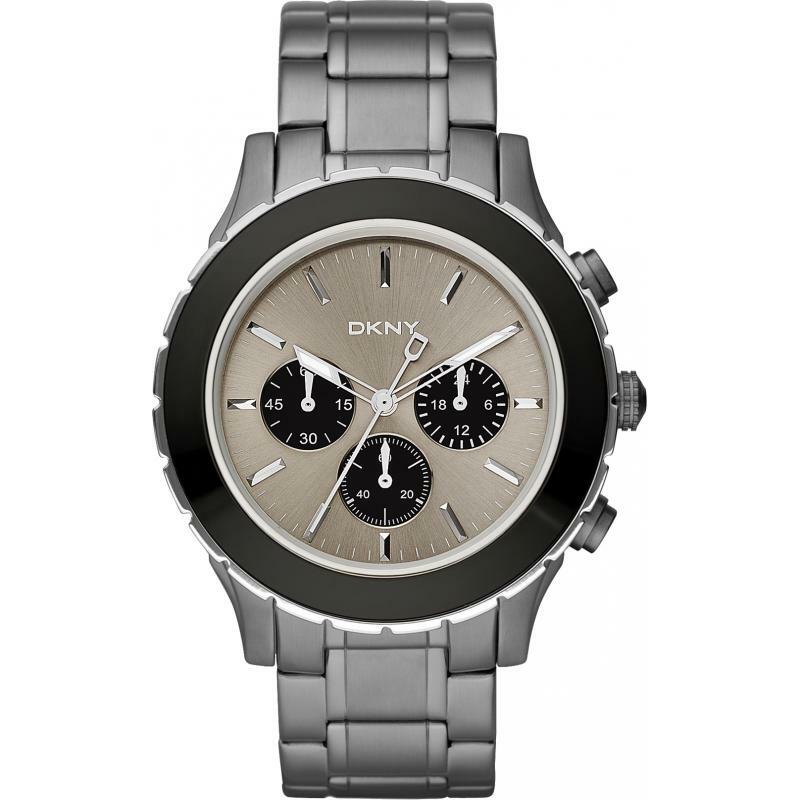 If you already own a dkny watch and you are satisfied with it, you made a good choice then. 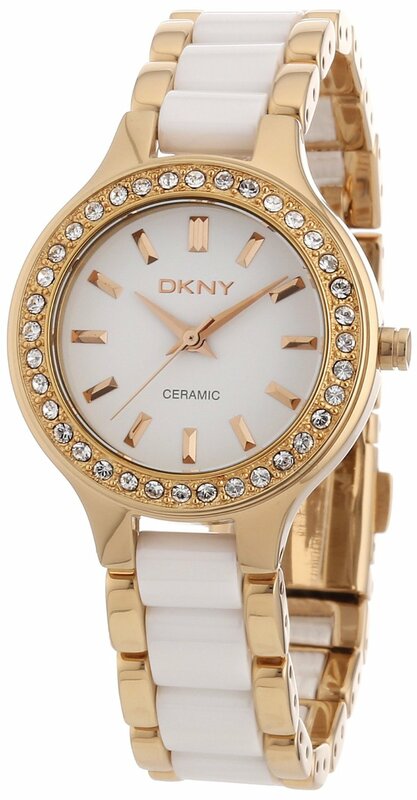 DKNY is a watch brand originated from Donna Karan, she used her own name in it, and DKNY’s full name is ‘Donna Karan New York’. 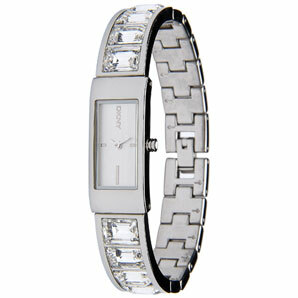 This designer watch is very popular in USA, and the price is reasonable. 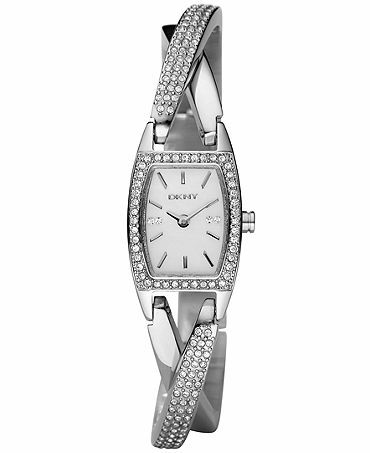 Let me introduce some amazing dkny watches to you, please comment and share them, thanks.